Whether you have a van or fleet of vehicles, our Fuelcard can make your life easier. Fuelcards are available to anyone who uses fuel for commercial use – from a single car to a fleet of trucks. 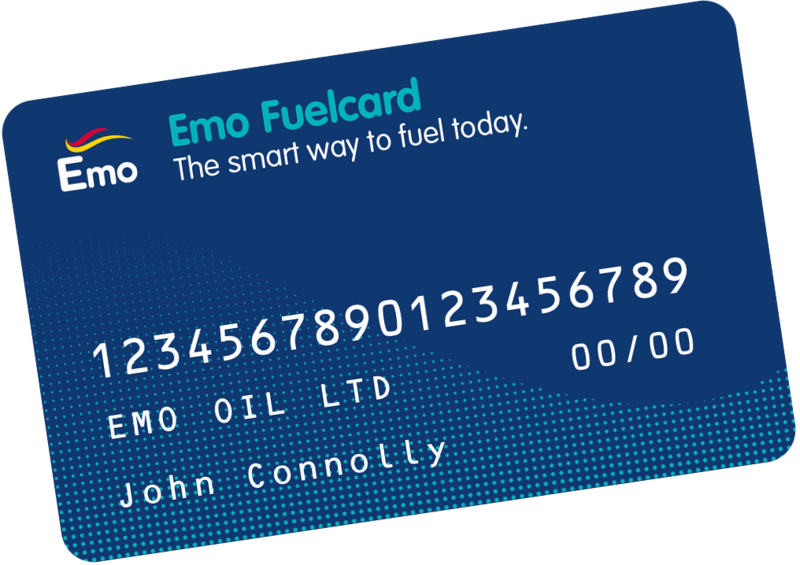 With our Fuelcard, you'll have the freedom to fill up at over 1,000 locations across the UK, ROI and Northern Ireland including our network of EMO, Great Gas and all DCI affiliated sites. Payments are made by Direct Debit. There is no fee for your Fuelcard and as a Fuelcard cardholder, you will have a dedicated account manager to address any issues you have with your Fuelcard. See terms and conditions for full payment conditions. DCC Retail & Oil, DCC Healthcare and DCC Technology. 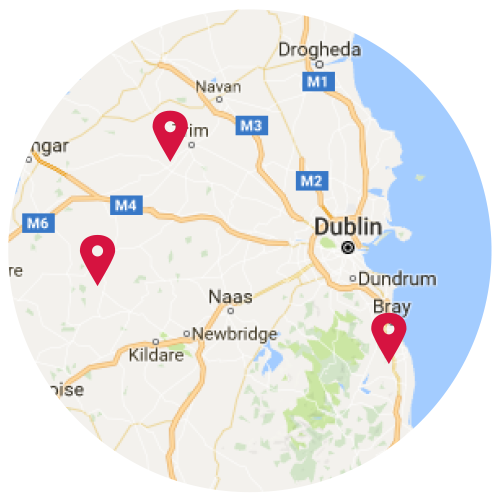 Portlaoise, Laois, R32 YY26, Ireland.